Providing wound support following early suture or staple removal. Appropriate for low tension wounds. 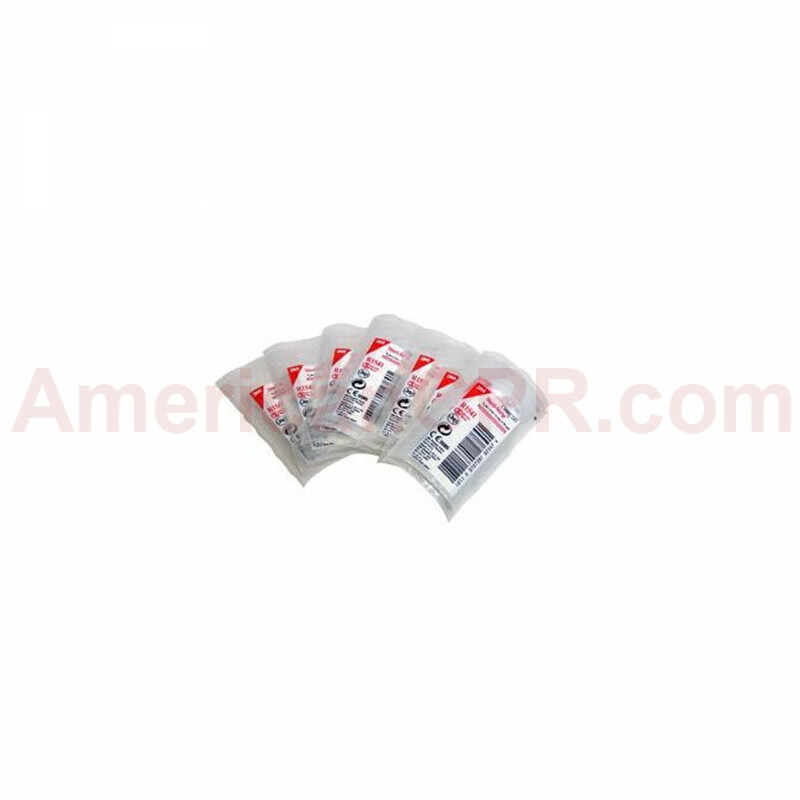 1/4"x1-1/2" 3M Steri-Strip Adhesive Skin Closures, 6 per pouch - 3M.